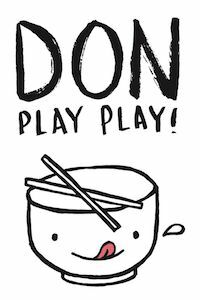 Yàn's Shun De yusheng has been a huge hit and it's back again this year. 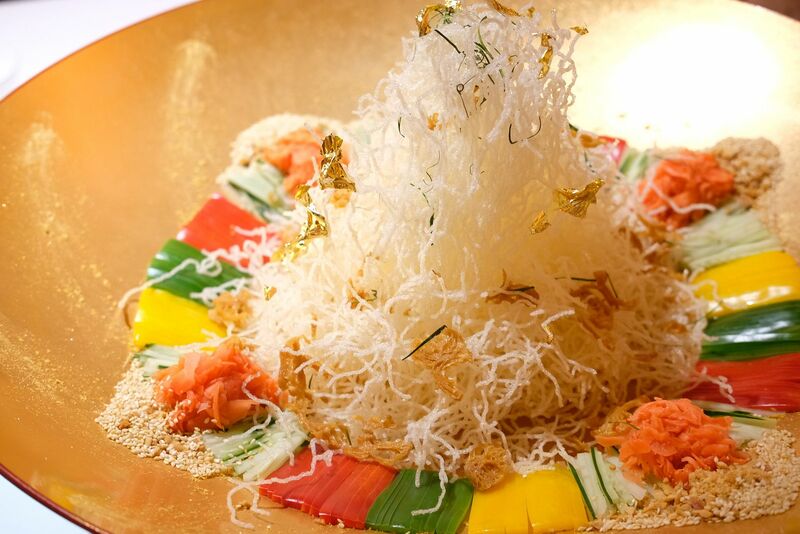 Toss to abundance and prosperity with the 'Shun De Style' Salmon and Yellow Tail with Lobster Fillet Lo Hei which features a mountain of crispy fried vermicelli, ginger, spring onion, capsicum, finely ground peanuts, fresh salmon and lobster fillet. I don't eat vegetables so the usual yusheng actually really don't appeal to me. 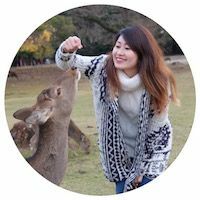 I usually take a bite, because I like the sweet sauce, and finish up the fish and crackers, and I leave the rest of my portion on the plate. However, this is my second time encountering the Shun De yusheng, and I finished it like I did the previous year. 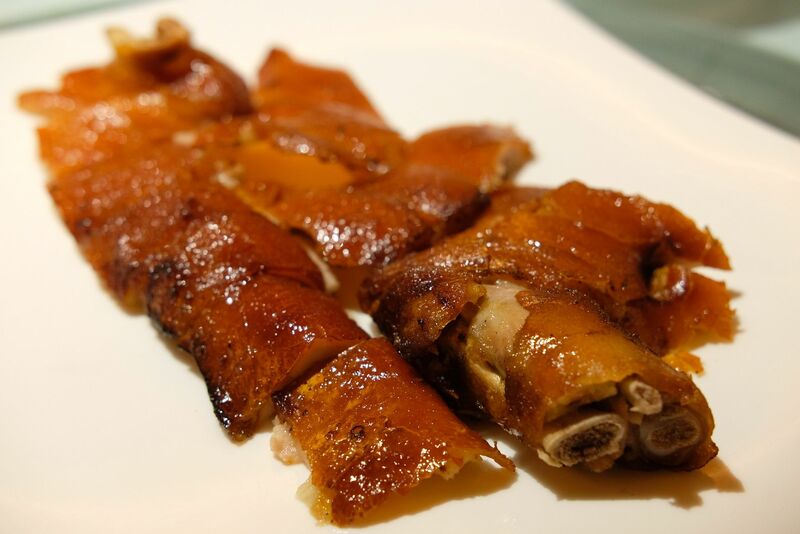 Yàn's signature Crispy Suckling Roast Suckling Pig can be enjoyed in three ways. 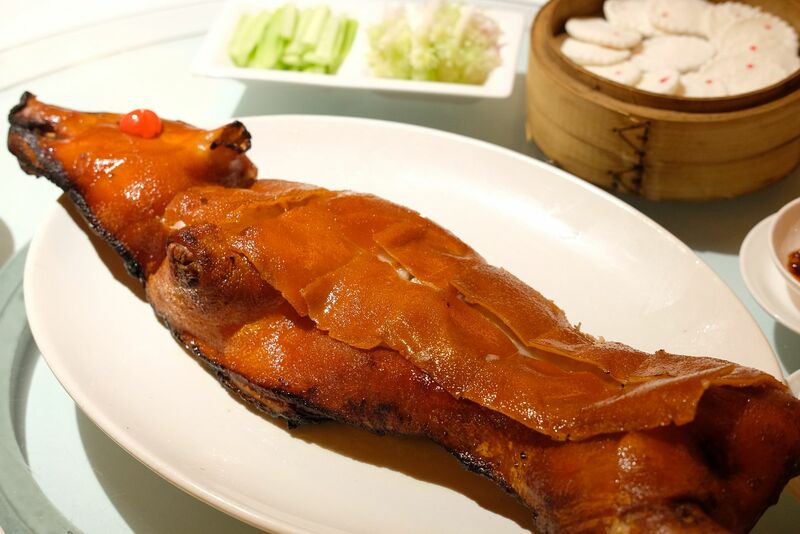 The thin crispy skin of the pig is skillfully separated from the meat and sliced into pieces for diners to pair with an adorable little pancake, luscious plum sauce, spring onion and cucumbers. I love the plum sauce so much that I can just eat it with the pancake! Of course, the crispy skin of the pig, which has a really thin layer of fat, makes the pancake even tastier. The shoulders of the pig are served next, while the third course sees pork fillet baked with lemongrass. 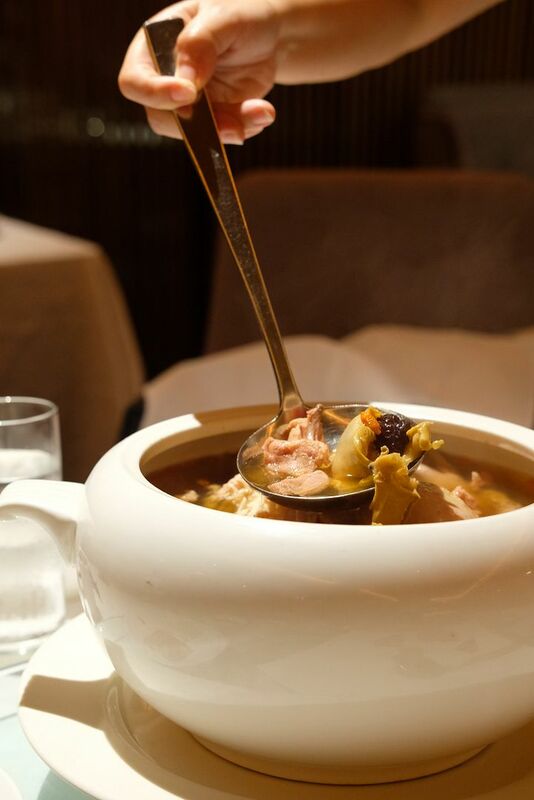 The comforting and nourishing Double-boiled Chicken Soup with Sea Whelk consists of a superior stock that has been brewed for eight hours, ham, chicken feet, lean pork and a whole chicken. An immense amount of effort and time have been put into the preparation of this soup that will warm your heart and soul. Every mouthful just leaves you craving for more. 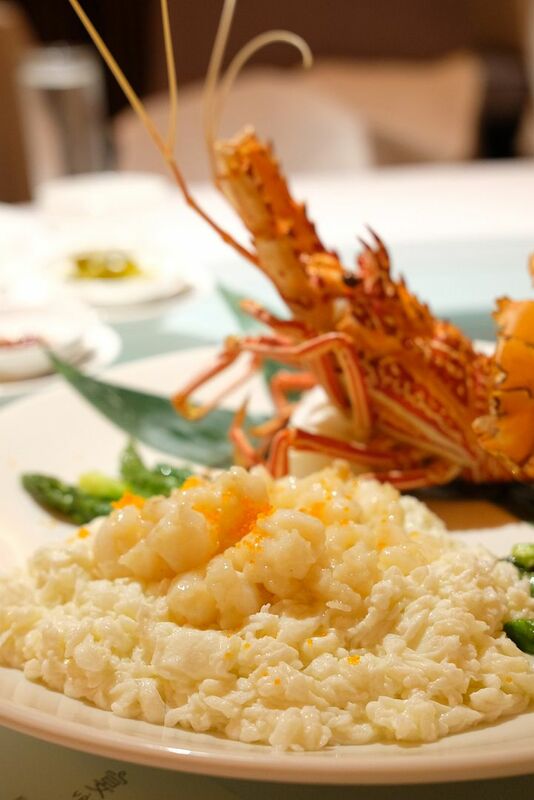 When you have a premium ingredient such as lobster, you want to highlight its natural flavours and pristine succulence. It takes a brilliant chef to bring these properties of the crustacean out. Stir-fried lobster fillets are piled onto a gentle mountain of stir-fried fluffy egg white that is delicious on its own. The light sprinkles of tobiko on top is just the icing on the cake. Have a taste of luxury as you take a bite of the well-executed lobster fillets. 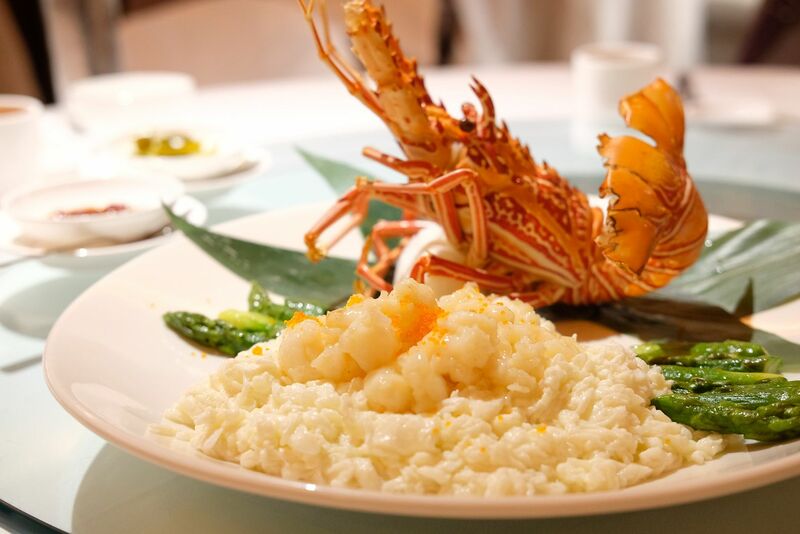 Don't be surprised if you find yourself stuffing spoonfuls of egg white into your mouth even after all the pieces of lobster have been polished off. 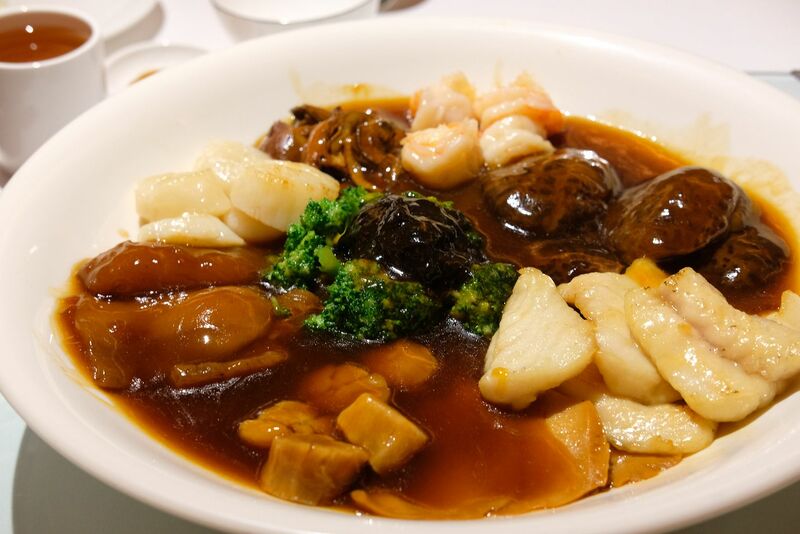 The Braised Deluxe Seafood Platter ($38/pax, minimum 4 persons) consists of 9 decadent ingredients — Australia fresh abalone, Australia dried sea cucumber, Korean dried oyster, fish lip, King Grouper, fresh scallops, fresh prawns, sea moss, and conpoy. 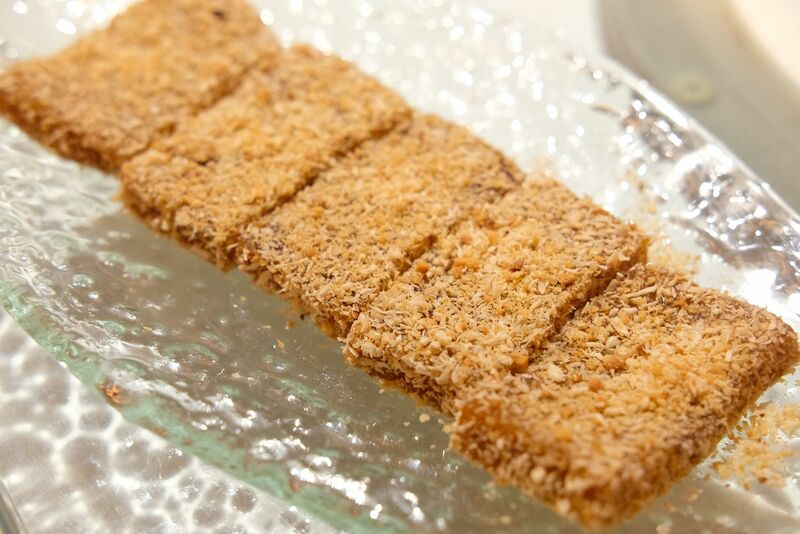 The ingredients are cooked separately, with most requiring a cooking time of more than 2 hours. 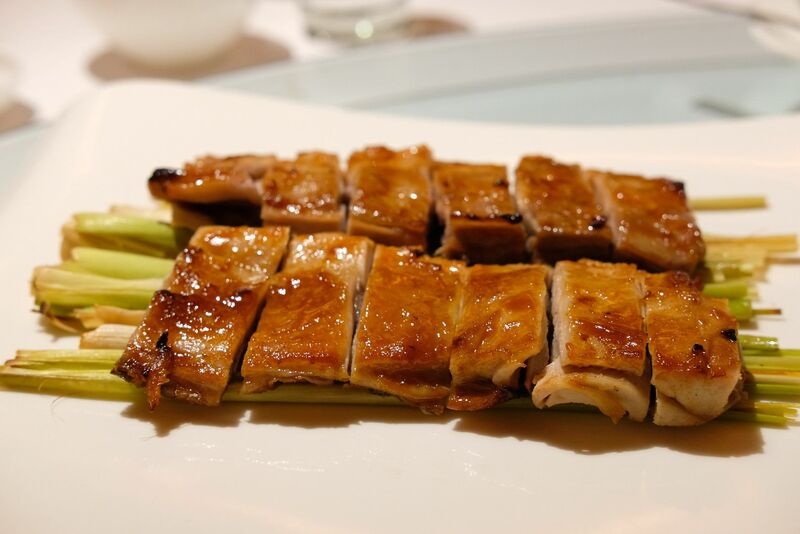 The Australia fresh abalone is braised with ham and old chicken feet for 10 hours. Assembling this treasure chest is a laborious and tedious process, but the chefs still do it because they know how incredible it will taste, and how much diners will love it. You just can't miss this extravagant dish! A meal is not complete without desserts. 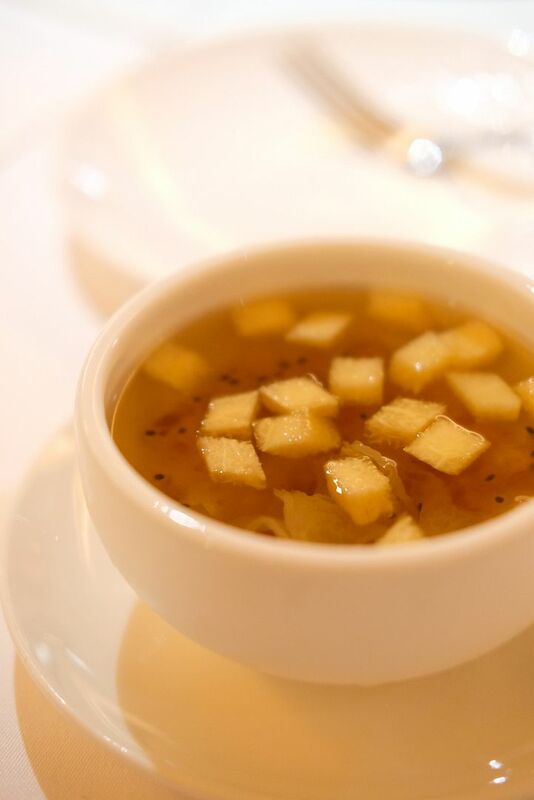 Go for the Chilled Peach Resin with Diced Honeydew if you fancy something sweeter and refreshing or the Pan-Fried Nian Gao which is extremely popular with guests. I've been to Yàn multiple times, but I just love coming back here. There's just something about the ambience and food that gets me everytime. Yàn has gorgeous private rooms too, if that's what you're looking for. The Chinese New Year offerings are available from 1st February to 3rd March 2018. Make your reservations today, before they're completely booked out!